When we talk of the portable mobile chargers, there are several of them from the known and unknown brands and it all comes to the final output of the charger which decides what we have to purchase for long-term usage. One of such external chargers in India that I had found quite useful and good, is the ERD LP-208 power bank, which comes with a good 11000 mAh of battery capacity, providing a charge to two devices at the same time. There is no much difference in this, compared to the several other external mobile chargers available in the market when you talk of the specs, but the pricing of this one is quite good. The ERD LP-208 has an MRP of Rs. 2999 but it is available for a price of around Rs. 2200 in the local and online stores. 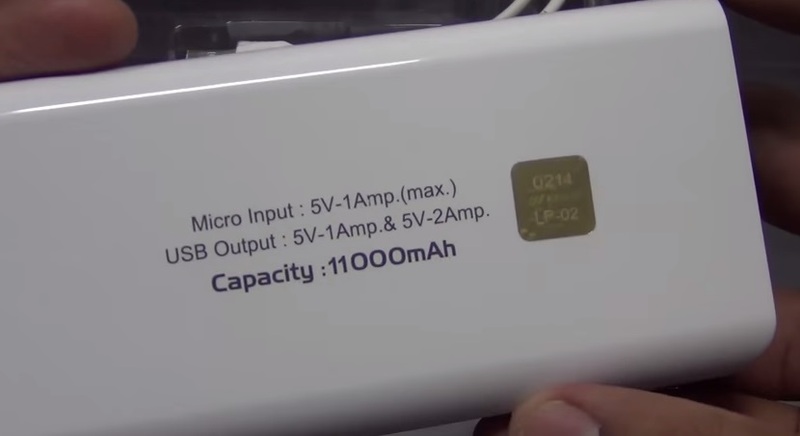 The charger has got two outputs, one with the 1A and one with 2.1A output. After using it for a few times, I did realize that the final output was not as given 11000 mAh, but you can still enjoy the ~9500 mAh of battery capacity, and with the batteries the current smartphones are coming with, you can charge your smartphone completely for three times. The video could do it all, but there were a few questions asked about this, and here are the answers. The service centers for ERD are scarce, but the customer care is quite responsive and you will have to take the pain to send a defective unit to the ERD office in New Delhi, India if at all there is a problem with your external battery charger. Can we also charge a tablet from this charger? Ans: Yes as there are two outputs and you can use any of them, but the 2.1A output is a better option to charge the tablet devices with the ERD LP-208 charger. How much time it will take to charge from 0% to 100%? Ans: The charger would charge itself in around 9 hours after the battery in it is empty. 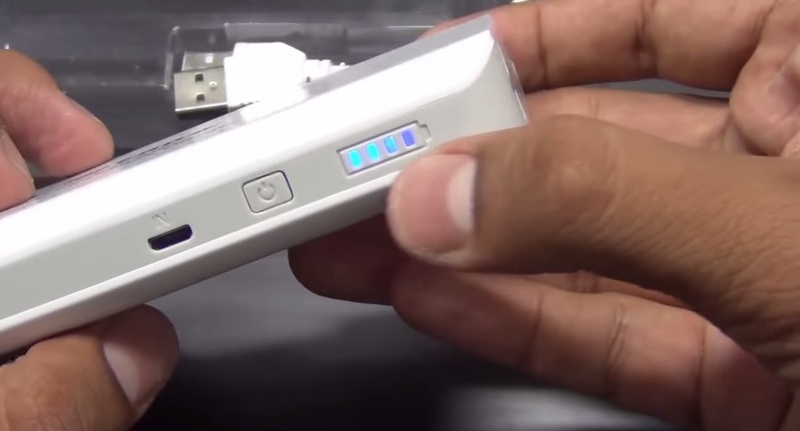 If we connect our mobiles or tablets with this charger then how much time it will take to charge our devices? The charging of the mobile and tablet devices is quite fast, and you can choose to use the 2.1A to charge the device faster, and one cannot be sure of the time, because that would depend on the mobile’s battery capacity. The ERD charger comes with 6-month warranty and this could be something many won’t like because at least a year of proper usage is what one would expect, and if the charger faces some issues after 6 months, then there is nothing the company would do without charging you. 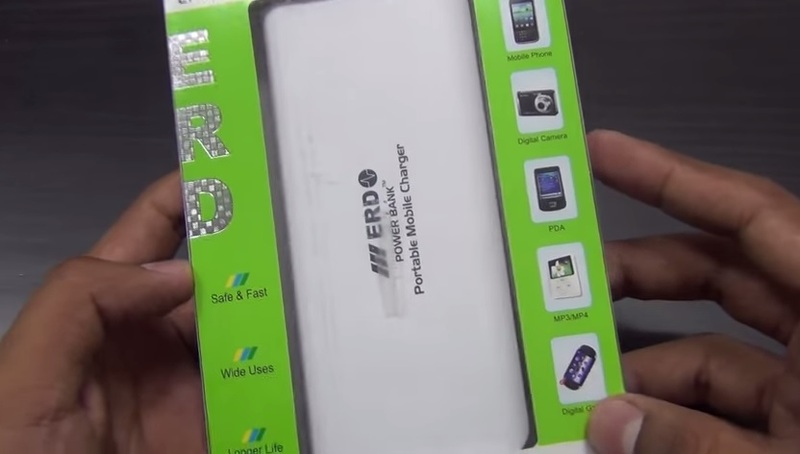 But still, for this price range, the ERD LP-208 11000 mAh mobile portable charger is a pretty cool one. Its not a bed idea to buy unboxed mobile charger. there is no any issue with unboxed products. you are describing it very nicely.